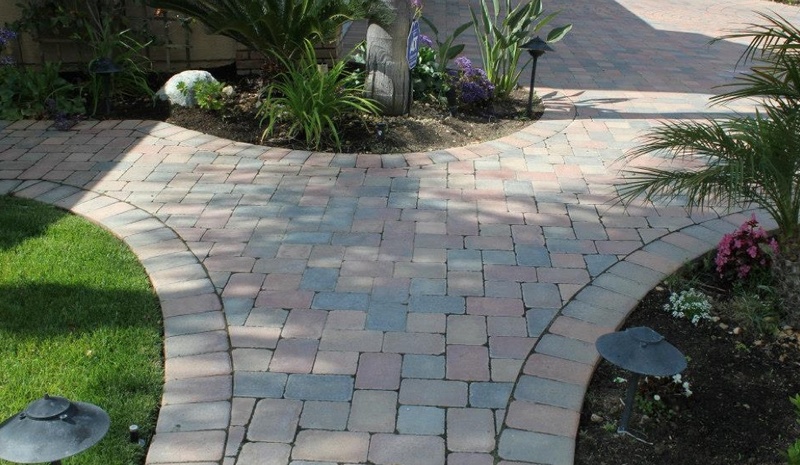 MB Paving is the best choice in Los Angeles for decorative concrete concepts. We take great pride and respect in our craft and we consistently achieve high-level performance. 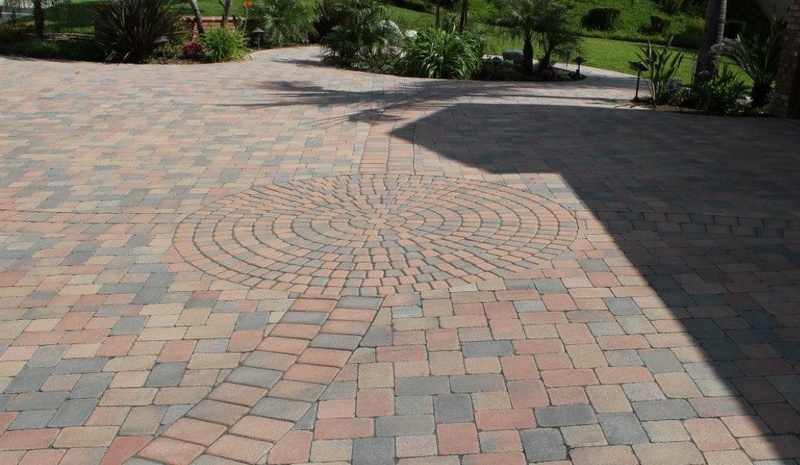 Our dedicated professionals elevate hardscape to an art form for all sorts of creative concrete projects. MB Paving’s specialized techniques are unparalleled. We excel in projects ranging from renovating worn hardscape to state-of-the-art architectural finishes on new concrete. Reach out to us for an easy quote – we will help you complete your project within your budget and on time. Our family operated business utilizes the best resources and products for all sorts of concrete projects, saving you time and money and ultimately giving you the most beautiful results beyond your expectations. 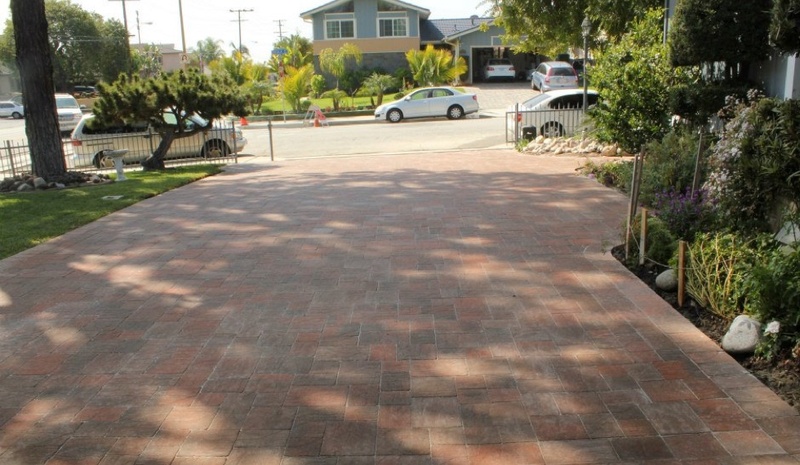 Our high quality products and skilled expertise ensure you get a durable concrete driveway or floor able to withstand many years of weather and heavy traffic. A gorgeous concrete walking path or steps will add that special something to your yard. Our expert designers will help you choose the right style and color based on your personal preferences. Walk around in style on a high-quality deck installed and designed by the pros at MB Paving that will liven up your home and bring a certain je ne sais quoi to your backyard life. A gorgeous patio or fireplace will transform your home living experiences. Your friends and family won’t have enough nice things to say. Speak with our design consultants and be amazed with your upgraded living. Get your concrete foundations inspected or replaced before it’s too late. We help you identify cracks or other issues and repair them for you before they turn into expensive problems. Of course, we also install new foundations, scaling from residential to large commercial projects. 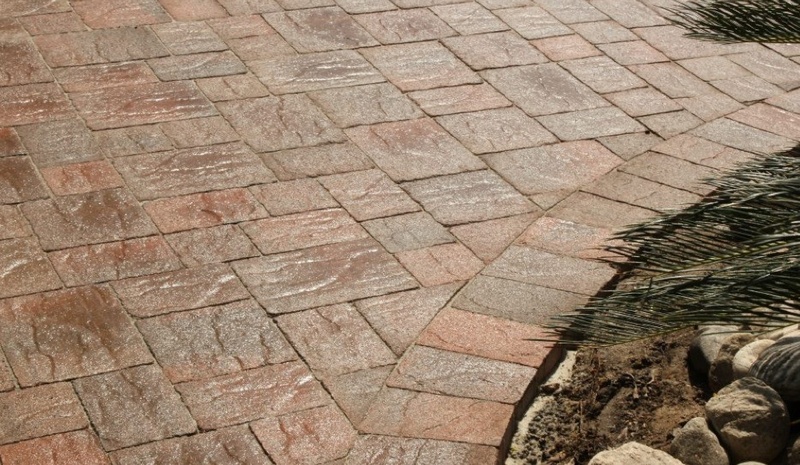 CHOOSE MB PAVING FOR YOUR NEXT CONCRETE PROJECT! Get in touch with our friendly & professional designers for an evaluation on your project goals. We provide you a realistic estimate for time and cost and you can trust that the job is always done right and on schedule. We will beat just about any bid! Get in touch with us to save money and time with our expert services. Great company! Got an estimate right away and easily set up the day to come start the concrete work. Fair pricing!! MB Paving installed real stone in a large area around my pool and a long walkway. Their work was incredible and very detailed. There is not another concrete company that offers more techniques to complete any concrete project.